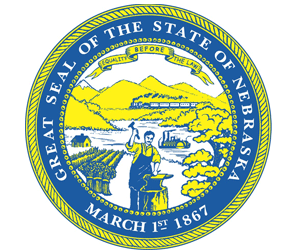 The Nebraska State Auditor’s office has completed their audit of the financial statements for Antelope County’s past fiscal year (ending June 30, 2014). Two results of that audit, both involving the county treasurer’s office, are being forwarded to the Nebraska Attorney General and the Nebraska Accountability and Disclosure Commission due to actions deemed inappropriate. Earlier this year, allegations of improper handling of delinquent tax properties where leveled against Antelope County Treasurer Sandy Knapp and the office. This link is for the official report from the auditor’s office. This report was also provided to the Antelope County officials.